There’s no speed limits in space. 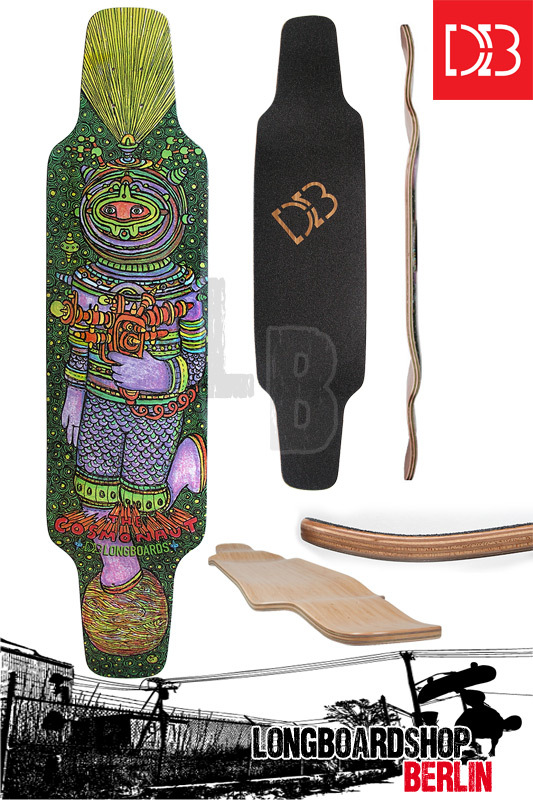 This mild drop deck sports two kick-tails and a stiff Bamboo-Maple Hybrid Layup. The lowered foot platform allows for increased stability at speed and easier pushing. Bomb a hill, throw a slide, or pop a shuv – this board does it all. Trust us – it’s out of this world.